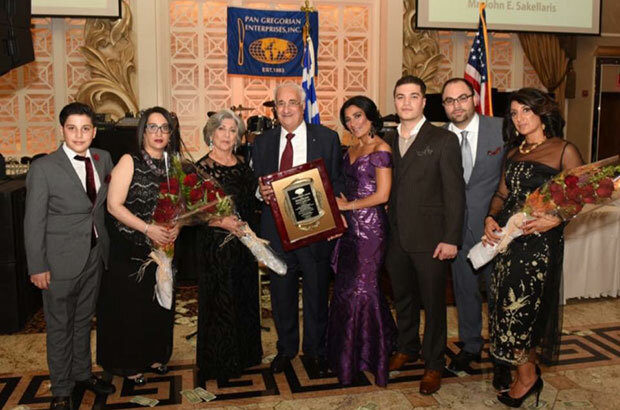 This past November, at the 32nd Annual Pan Gregorian Charity Ball, John Sakellaris, a restaurateur himself, a philanthropist, and community activist was honored for his philanthropic contributions to our community through his political activism and tireless efforts to give back. This recognition came handy for a man who left his native island of Carpathos with just a pair of pants to start his own successful business and become one of the founding members and a Board of Trustee of the P.G.E.I of America (Pan Gregorian Enterprises), a cooperative of restaurateurs that provides incentives to members by offering better prices on products and services for their businesses. John Sakellaris has not forgotten his humble roots. 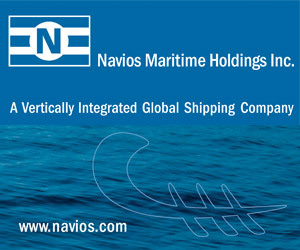 As a young man from the village of the Greek Dodecanese island of Karpathos, he came here at the age of 17, with a few pennies in his pockets, but he knew, as a seaman in the Greek navy, it was either sink or swim! 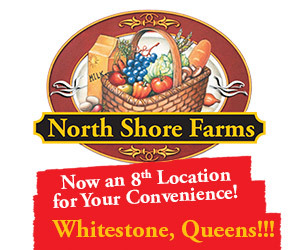 He didn’t exactly swim to the shores of New Jersey, but he found a way to sail here, straight into his American dream. He attributes his success, as a businessman and entrepreneur, to the community that gave him a place at the dinner table, and a reason to work when they hired him to clear the breakfast table, which turned into the lunch and dinner table. 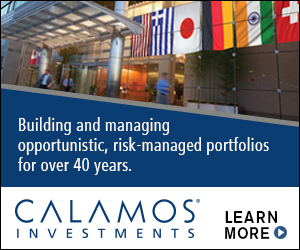 The restaurant industry, which plays a big role in his philanthropic endeavors, is where Mr. Sakellaris got his start. Food and generosity go hand-in-hand. It’s pretty much the Greek standard for the expression of gratitude, kindness and philoxenia (or hospitality in English). Food is always the way to a person’s heart, so as a young man, with nothing but the shirt on his back, in a foreign country, where he didn’t know the language, it was only natural to find himself at the local diners, where food, brotherhood, and community gave you a place to call home. It was there that you ate your breakfast, lunch and dinner with your extended Greek family, even if they weren’t your cousins or brothers, but simply true-blue friends you discovered on your journey. Sakellaris, like all new immigrants was willing to do whatever it takes to support himself. No job was beneath him or above him. He started out as a dishwasher/busboy/waiter, became a short-order cook, and eventually a head chef, but a leader is a leader. He knew he had more to offer as a leader. He may not, at first, have seen himself as that leader. As he so eloquently and honestly put “the choice to work in restaurants was not necessarily a choice, but born out of necessity, to feed your family.” He married his childhood sweetheart, Zoe, with whom he reconnected here in New jersey. She met him when he had nothing but that pair of pants, but stood by him every step of the way. She, too, knew he had something of great value, as a human being, to offer to his family and his community. A father of three daughters: Vasilia, Irene, and Evdoxia. 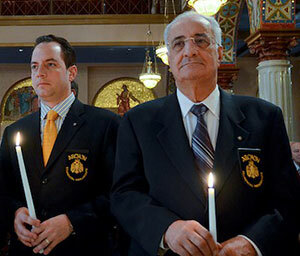 and three grandsons–Emanuel, Yanni, and Mihali–family is important to Mr. Sakellaris, but not just his immediate family, but our entire extended Greek family and the Greek Orthodox Church which, in 2011, in recognition of his services awarded him the high honor of Archon Offikion Ypommimatographos, a title bestowed upon him by Ecumenical Patriarch Bartholomew. His induction into the Order of Saint Andrew the Apostle coincided with that of then Republican Party Chairman Reince Priebus who was appointed Chief of Staff by President-Elect Donald Trump. His commitment to our community and issues affecting Greece and Cyprus, extended into his sojourn as Deputy Mayor of Jersey City, from 1985-1989, under the Mayor R. Cucci. His passion and determination to immerse himself in causes, where he could be an influential doer made a big difference. Jersey City, at that time, had a prevalent Greek presence. So how does a man who starts out washing dishes and flipping hamburgers, become appointed by the Jersey City Mayor to such a high honor? Is it because he learned the secrets of the restaurant trade, to eventually buy his own restaurant, and another, and very successfully, or is it because he never forgot where he came from? He attributes that honor to his devotion and belief in the Greek word philanthropia. To non-Greeks, that would be philanthropy, the golden word that defines our ethics and our ethos, and its unlimited value. His strong commitment and generosity to our community over the years became the reason people started turning to him and not to City Hall. Our chat was an honest and candid one. There was no pretense or boasting to be found in his words, but an honest story of who he was, where he came from, and why it’s important to never forget that. His success as a human being first is what matters to him. Mr. Sakellaris embodies that noble soul of a gentleman who reaches not just into his pocket, but straight into his heart, to give what he feels is his gift of gratitude for the success that he achieved. He also knew that, at the time, successful leadership means taking risks. As he put it, “Your other option, as a Greek immigrant, besides working in restaurants, was to work in a factory. The factory was good for the worker. You couldn’t easily open your own factory, but you could open your own restaurant eventually.” And that’s what he did. And then he opened another. The restaurant became a social place, where congressmen and politicians came to not only enjoy traditional Greek food, but also his talent on traditional plates of American fare, like scrambled eggs and bacon for breakfast with endless refills of coffee, before starting their day. He recounted the story of a young, handsome congressman of Italian-American descent who came all the way from southern New Jersey to northern New Jersey to campaign for governor. His cousin hailed from from the same Jersey parts as Mr. Sakellaris, so why not go to the diner and have a cup of coffee and chat with the locals? It’s a good thing he did. Mr. Sakellaris found in him a hope for the future he wanted to see built for his children and the community’s children. He shared a carmarderie with him. This young aspiring politician was a second-generation Italian with grandparents from Italy. He wanted to see him rise to the occasion of his goal, especially as this young politician was so deeply active and supportive of Greek issues and Greek-Cypriot issues, and who travelled to Greece many times. He saw in him an educated man who was full of passion, hope and determination to make a difference as a philhellene. In turn, this young Italian-American gentleman found a true Hellene in John Sakellaris – a man who puts community, education, and family above all else. This young Italian-American man was James Florio, who would become Governor of New Jersey. On that day, John Sakellaris channeled his own inner leader by supporting several politicians committed to Philhellenic causes. 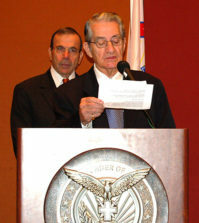 These politicians included Senator Bill Bradley, Senator Robert Menendez, Senator Paul Sarbanes, Congressman Bill Pascrell, the late U.S Representative Donald M. Payne and Florida State Representative Gus Bilirakis. But if you’re helping governors and senators, why stop there? He had presidential candidates to consider. In 1987, he joined the Michael Dukakis Presidential Committee and in 1992, the Paul Tsongas Presidential Committee, becoming one of their strongest supporters. 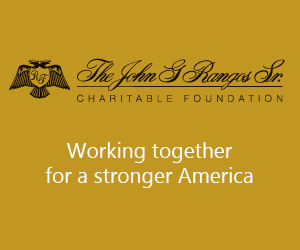 In his letter addressing the P.G.E.I Fund of America Charitable Foundation 32nd Annual Charity Dinner Ball, Governor Chris Christie offers a special congratulatory message to the event honoree, John Sakellaris, for his service to the Greater Greek-American Community, referring to his service as “a testament to his commitment to Foundations”. In another letter, Lt. Governor Kim Guadagno congratulates him for his “work ethic and passion” that “have led him to become a true advocate for hardworking small business owners throughout New Jersey”. His commitment to better the communities he serves have been invaluable. He was that small business owner starting out once too, only to make it his “big business” now to give back and support you. 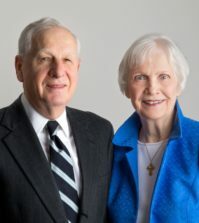 Through the New Jersey chapter, Mr. Sakellaris has also been an instrumental force, over the years, in raising funds and soliciting support for various causes serving children, schools, and the elderly of our community. The P.G.E.I Charitable Foundation of which he is Chairman, has raised over two million dollars for the Greek Children’s Fund at Memorial Sloan Kettering Cancer Center, Ronald McDonald House Charities, Cyprus Children’s Fund, W.T.C. Relief Fund – Victims of 9-11, Deborah Hospital – Heart and Lung Center. St. Basil’s Academy, and St. Michael’s Home for the Aged, and several other charities. 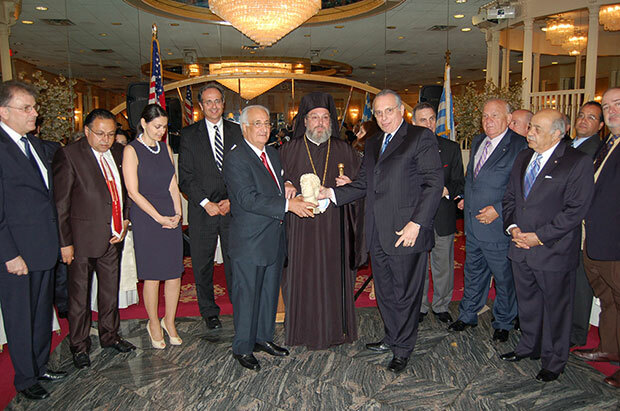 Currently, he is working with the Metropolis of New Jersey to start a Greek parochial school system that educates students in our Hellenic values. 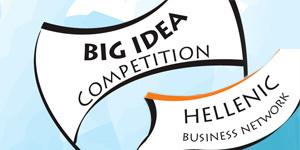 Another big endeavor he mentioned is to start a retirement and nursing home for the elderly. In the meantime, the P.G.E.I. 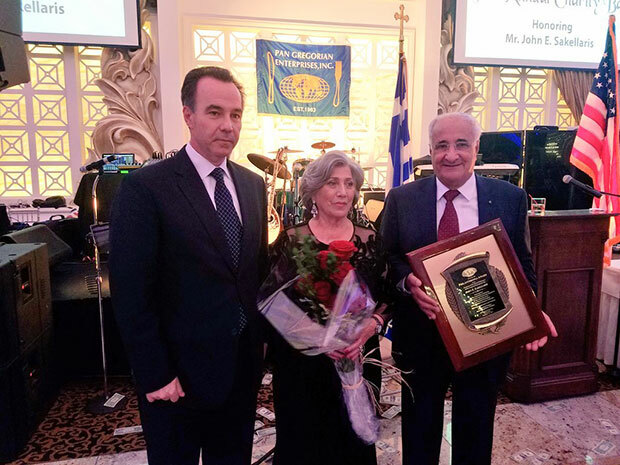 Charitable Foundation under Mr. Sakellaris’ guidance and the New Jersey Federation of Hellenic Societies were able to raise $150,000 dispersed over various charitable causes in Greece, among them being the Elpida Hospital, the first oncology hospital for children in Greece. I’ve now learned to never underestimate the value of a good old fashioned all-American beef patty, followed by a slice of American apple pie at a great diner, where I can also find good old-fashioned Greek comfort food, like pasticchio (Greek lasagna) and moussaka. It’s a comfort and inspiration to know that the man who once flipped burgers and served them to us, has bigger fish to fry now. He’s planning the next charitable goal on the community menu – to bring you your child’s new classroom and your and your grandmother’s retirement home. Of course, I had to ask this very generous man the question that is on many people’s minds. Why “Pan Gregorian”? What does that mean? That’s not a Greek name, is it?” Good thing I asked. He also has a very generous sense of humor, which was followed by one of those full belly laughs: “Now, you asked the right question! Pan-Gregorian was a very big mistake. 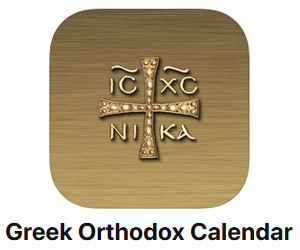 I wanted it to be Pan-Hellenic Fund, but something happened at the time of incorporation and it didn’t work out that way, so the word Gregorian, which is the name for the Armenian Orthodox religion remained”. Well, we may not be united 100% in our …orthodoxy, through some equally small or big mistake, but, as people universally we will can always be united through a Greek sense of philanthropy. And John Sakellaris knows that his first duty, as a Greek, is philanthropia! He left me with some very wise words that will always stay with me on my own journey and want to share with our readers: “If you forget where you came from, you don’t know where you are going. It’s important because you see people today – the poor – kids have no jobs in Greece. We remember those times. We lived them. We were there once too. We have to help people whenever we can. To remember is rooted in us because we lived that experience. Philanthropy came out of Greece and we have to believe in it.” As long as there are people like Mr. Sakellaris in this world, continuing to give and always remembering, we will too.